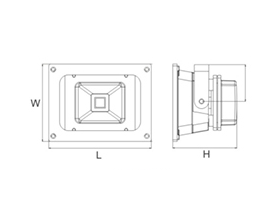 Floodlight is a typically lighting for industrial applications. 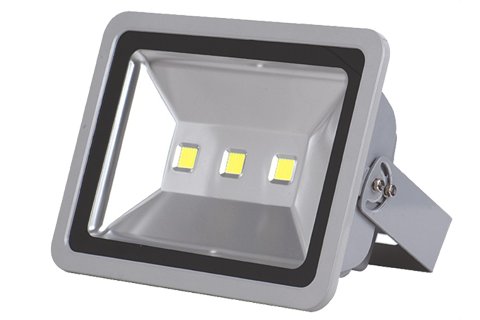 However LED flood light has the advantages over a traditional HID floodlight especially longer life hourse, more energy saving, and more ecologically friendly. Application Widely used in an architectural lighting, billboards, stadiums, gymnasium, facading lighting, etc.